Altenheim care and compassion, in your own home. 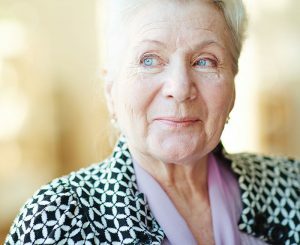 If you or a loved one needs adult care but prefers to stay at home, Altenheim has the perfect solution. In Cleveland and Strongsville, Ohio, Altenheim offers a customized package of services that meets your needs. All Home Health Care and Home Care services are provided by professionals who treat the whole person, with the kindness that those who know Altenheim have come to trust. 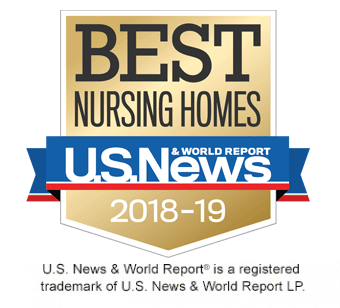 If you or a loved one needs Home Health Care or Home Care in Cleveland or Strongsville, please connect with us using the form on this page.